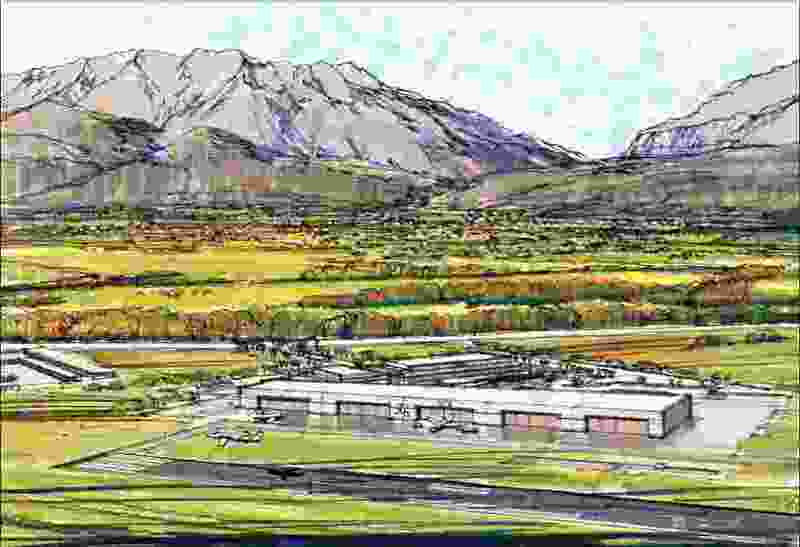 (Courtesy photo | U.S. Housing and Urban Development Department) Artist rendering of planned expansion of Duncan Aircraft at the Provo Municipal Airport. HUD said the average wage for employees at Duncan is expected to be between $28 and $30 an hour. HUD said Duncan plans to invest about $80 million to build and outfit hangars.